Kaymor is dedicated to the continual improvement of our processes. 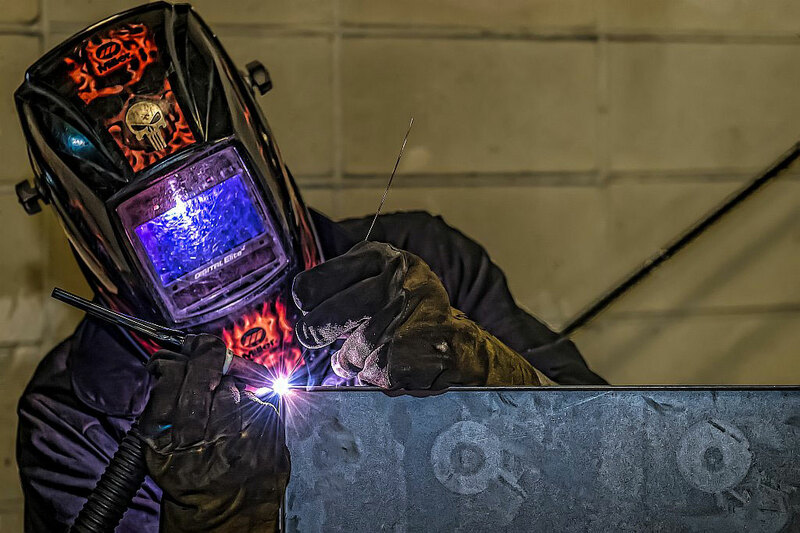 In the light of , Having the highest quality standards our welders can meet any challenge. And also, Maintaining the newest industry leading technology we strive to surpass client expectations, by promoting excellence, precision and dedication. 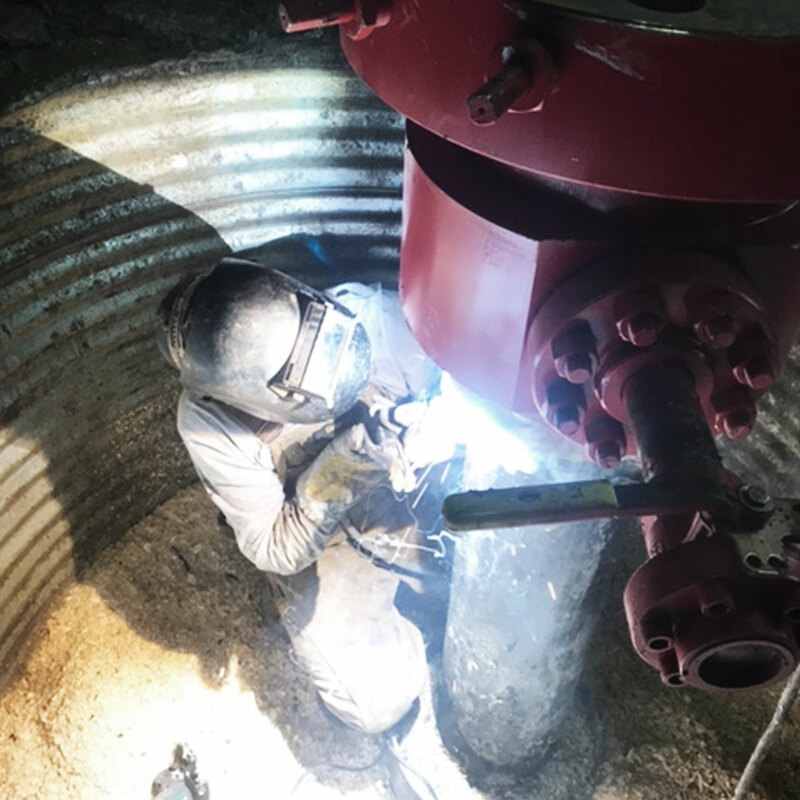 In addition, Kaymors portable welding services are available 24 hours a day, 7days a week, to optimize our client’s requirements.As a matter of fact, Our highly skilled journeyman welders are B pressure and CWB certified, giving them the versatility to handle any job in the field. 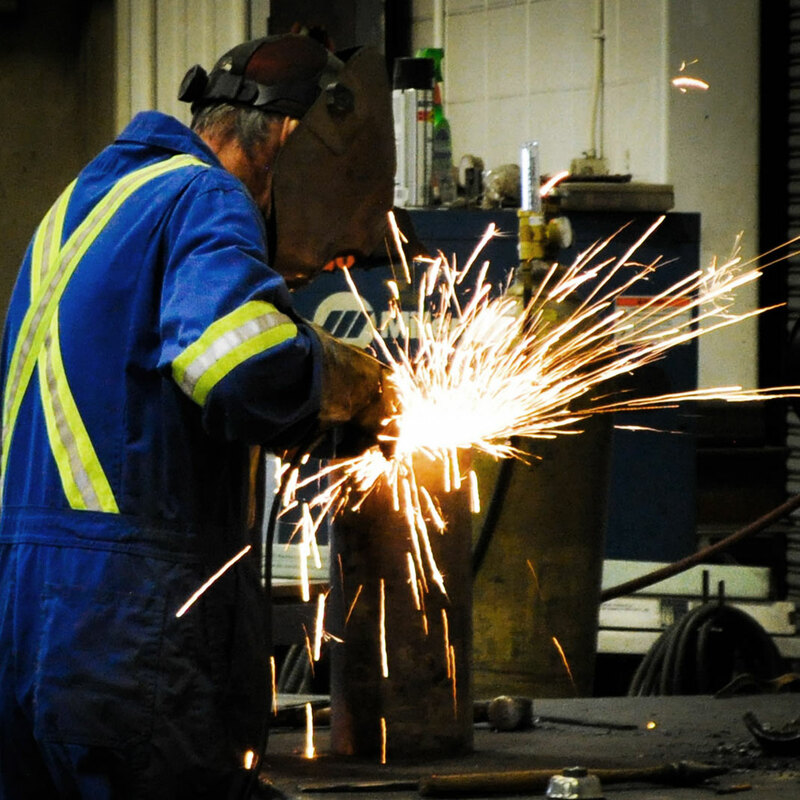 Furthermore, Kaymors fabrication capabilities include, metal forming, shearing, cutting and welding services. 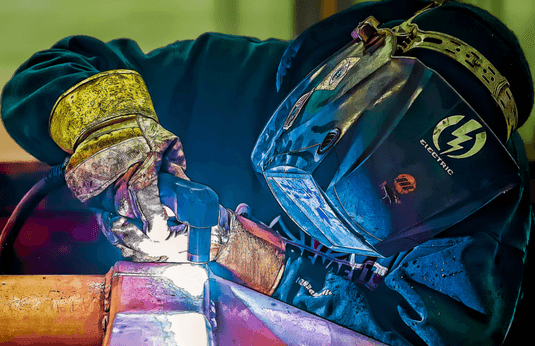 After all, From simple weldments to large complex components, regardless of size or intricacy, your welding project can be fabricated at Kaymor.